Bonito is a municipality located in the Brazilian state of Mato Grosso do Sul, famous for being a worldwide ecotourism pole. 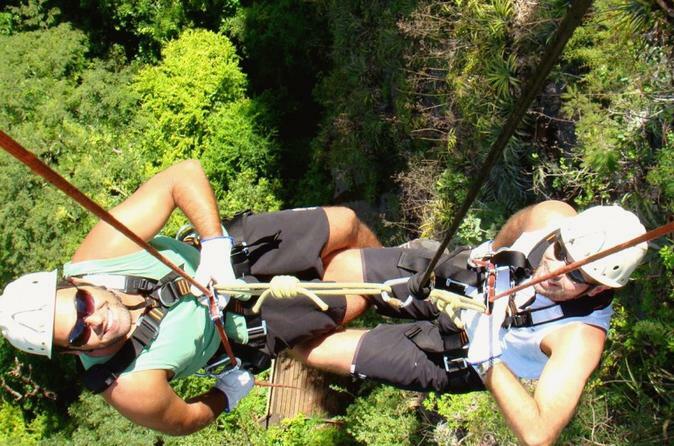 Its main attractions are the natural landscapes, the dips in rivers of clear water, waterfalls, caves, caverns and sinkholes. 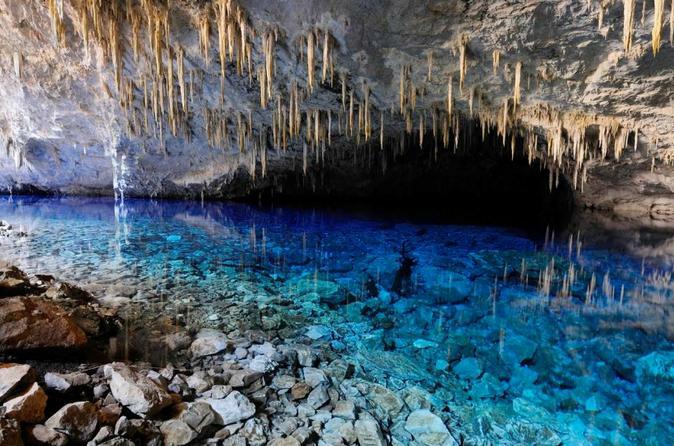 The tour of Lago Azul Grotto is based around exploring the ecology and the natural environment of the area. The excursion includes an accredited guide. 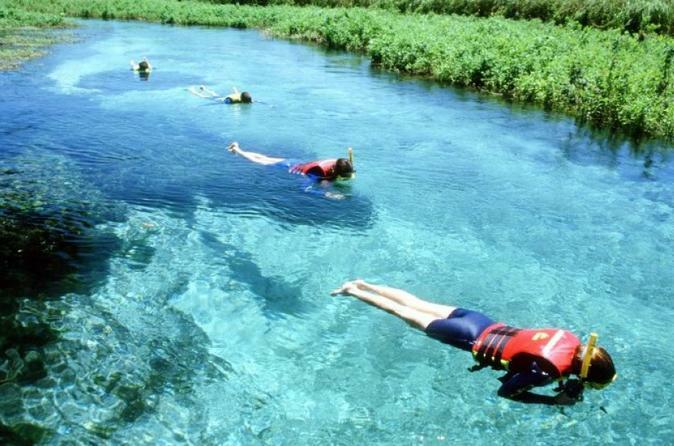 This 5-hour snorkeling tour will take you on a one mile boat tour down the Rio Sucuri, after which you enjoy the flow of the river as you snorkel your way back discovering the local wildlife and vegetation. On this 8-hour tour, you will experience the natural beauty of the forests, flora, fauna and underwater life as you snorkel in crystal clear waters in Rio da Prata. This is an 8-hour tour that will lead on nature paths, by beautiful tall waterfalls, and allow you to rappel down near one of the more famous ones: Boca Da Onça. Take a step into the natural pools, and afterwards, enjoy an included lunch.